The Performance Optimization Centre (POC) of Luminant, based in Dallas, Texas is a fleet level diagnostic and performance support facility. As part of the drive to improve performance, efficiency and reliability, Luminant has worked with Zeefax to install VM600 systems at every major plant and on every large generating unit. The Performance Optimization Centre (POC) of Luminant, based in Dallas, Texas is a fleet level diagnostic and performance support facility committed to assisting plant personnel in achieving and maintaining the highest possible levels of equipment reliability, plant efficiency and power generation. To do this, the POC engage in continuous remote monitoring of the rotating assets installed at their dispersed power plants, to keep a check on the performance, efficiency and health of the various machines. Using numerous VM600 on-line vibration monitoring systems – all designed, supplied and supported by Zeefax, Luminant is able to identify, forecast and advise plant personnel of emergent issues well before those issues become a serious impediment to operation. In a fleet wide adoption of the VM600 system, Luminant has installed systems at every major plant and on every large unit. These systems are maintained and supported by Zeefax using both periodic site visits and off-site remote login over the internet, to assist with software configuration, machine diagnostics and system maintenance items on a daily basis. Key to the continued success of the relationship between Zeefax and Luminant is the very high level of support provided by Zeefax on all aspects of the use and operation of the VM600 systems, as well as the on-going help given on machinery diagnostic and operational issues. Luminant has invested and standardised on the VM600, internet enabled, condition and supervisory monitoring equipment. 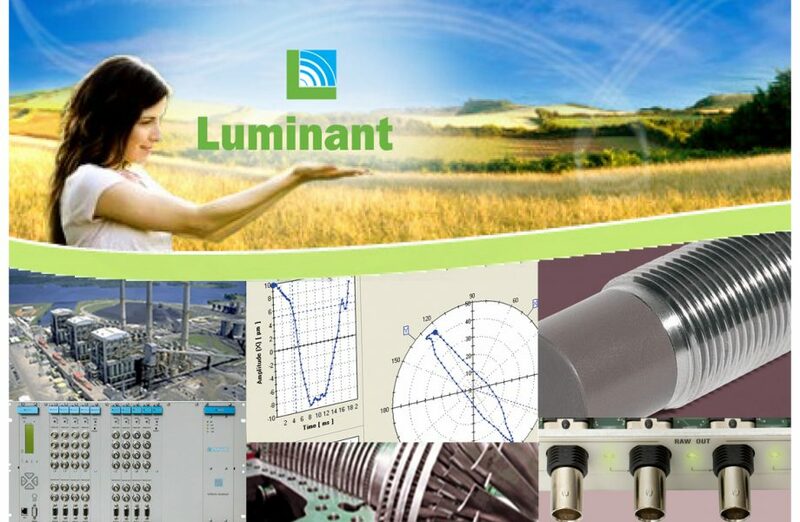 Luminant has consolidated machinery and vibration diagnostics expertise in a centre of excellence, called Performance Optimization Centre, POC, based in Dallas. Luminant POC now use the internet to perform daily monitoring and examination of the performance and condition of the installed assets. By a process of sharing operational knowledge throughout the fleet, Luminant has been able to reduce the incidence of unplanned outages, by catching impending faults early, thereby reducing or eliminating unwanted loss of production. Luminant POC is working closely with Zeefax to provide the plant operation groups with timely and relevant guidance for performance optimisation, fault diagnosis and failure prevention.